COVER REVEAL!!! 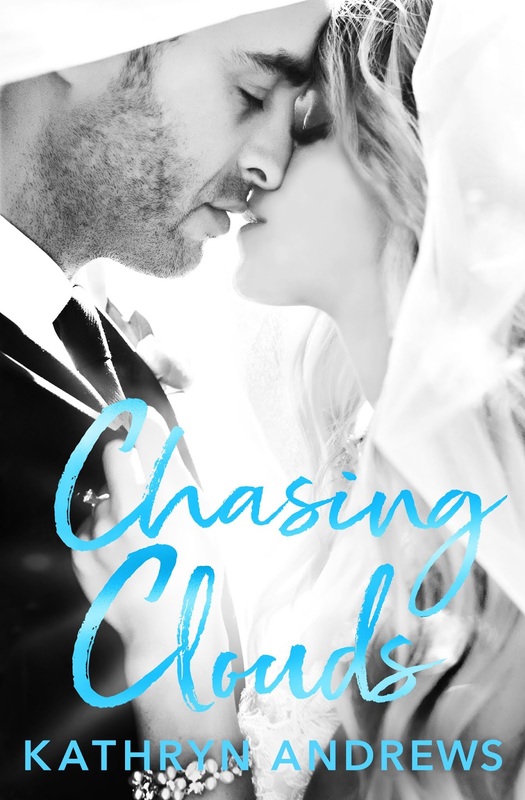 ~ Chasing Clouds by Kathryn Andrews – Imagination and information for book's. Great Post. Get some great idea’s from the way you promote. Hope you don’t mind.